The Flats at 22 is the third project in the Box District following closely Flats at 44 which was completed earlier this year. 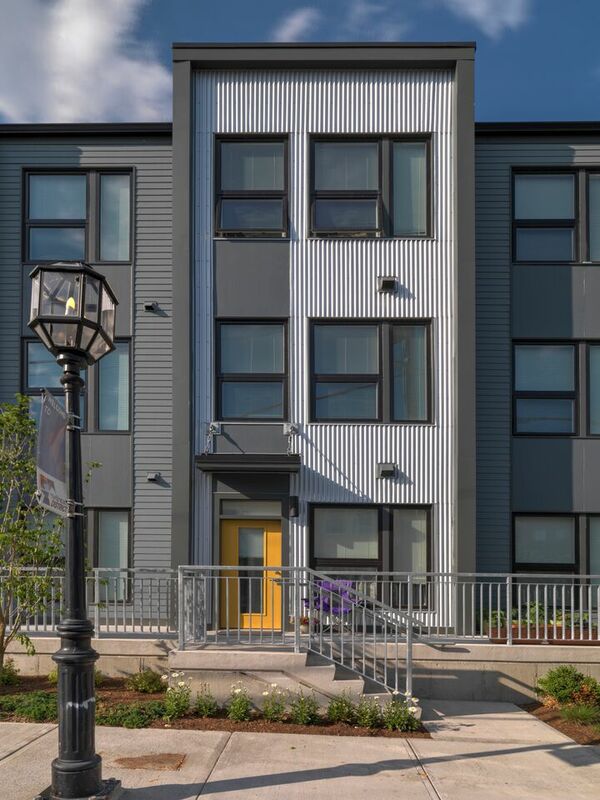 While the Flats at 44 is all market rate and was the first in the Commonwealth to utilize the Housing Development Incentive Program (HDIP), the Flats at 22 is designed a mix of incomes (21 apartments are affordable) and utilizes 9% Low-Income Housing Tax Credits. 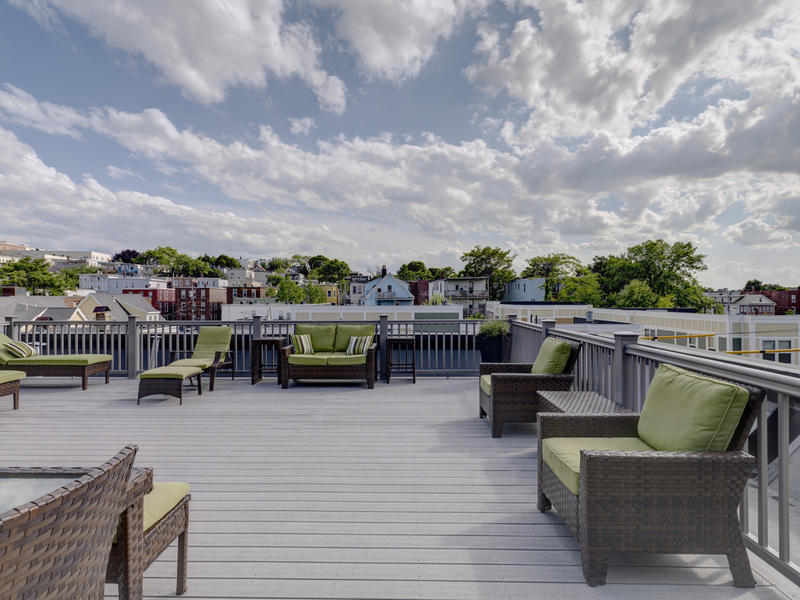 TC became involved with the Flats at 44 & 22 more than five years ago at the conceptual stage and permitted the project through the City of Chelsea. TC then assembled construction, tax credits, and equity financing and is now overseeing the construction which utilizes modular techniques.